Occasional light rain. High 48F. Winds NE at 10 to 20 mph. 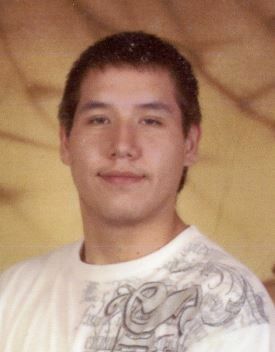 Chance of rain 50%..
Shane A. NezPerce, 24, of Billings, was taken in a senseless act of violence too soon in the early morning of April 6, 2019. He was born on March 29, 1995, and raised in Billings.